Alicia and Kevin, dedicated travelers, foodies, and cooks, decided to pursue their love of food and exotic flavors by starting Crimson & Clove, a Long Island based spice blender. Crimson and Clove both hand packs spices and creates their own unique and delicious spice blends. 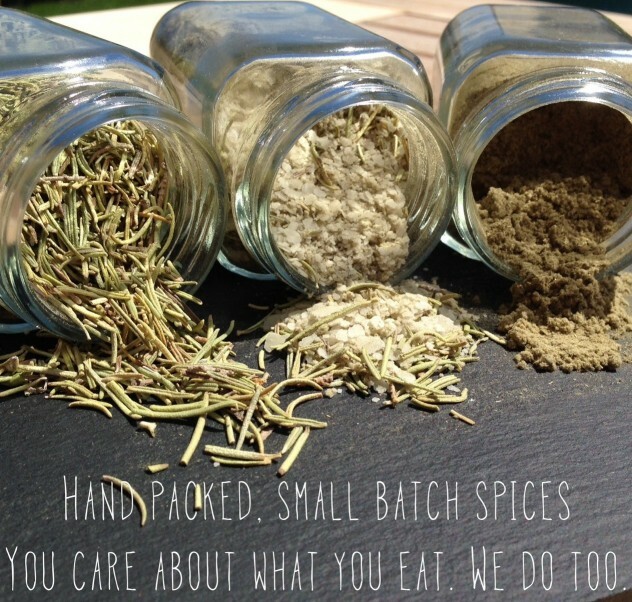 They never use any chemicals, flow agents or fillers so you can rest assured that you are getting 100% pure spice. They are constantly coming up with new recipes and trying out new blends because most great things in the kitchen come from a little experimentation.